Roadside assistance wherever, whenever you need it. Traveling can be stressful, particularly if your car breaks down for whatever reason. Relax. Rapid Roadside Runner has you covered. 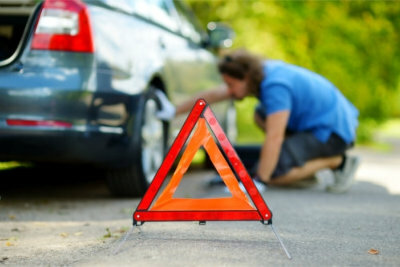 We offer 24/7 roadside assistance. No matter what car troubles you have, we have the experience and equipment to help you. Request a Quote online if you want to find out how much our services cost. For other concerns and service requests, you can call us at 206-289-0379.